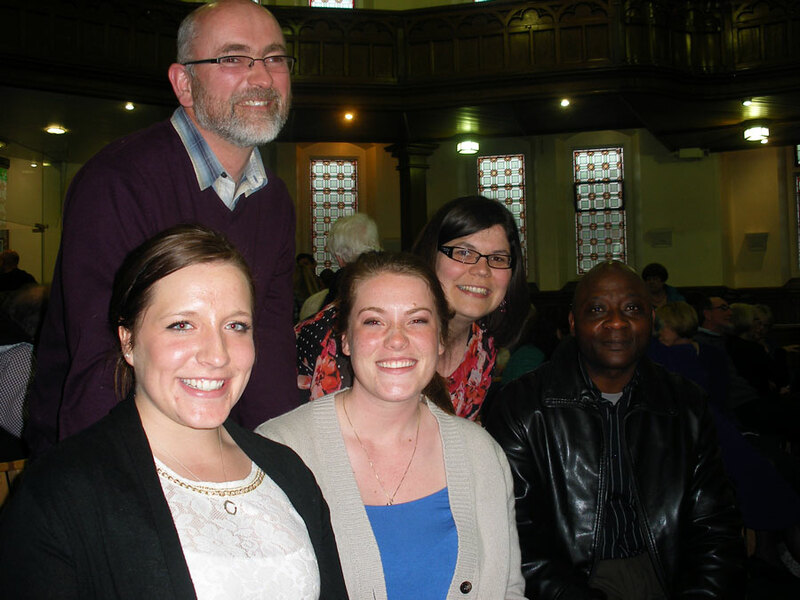 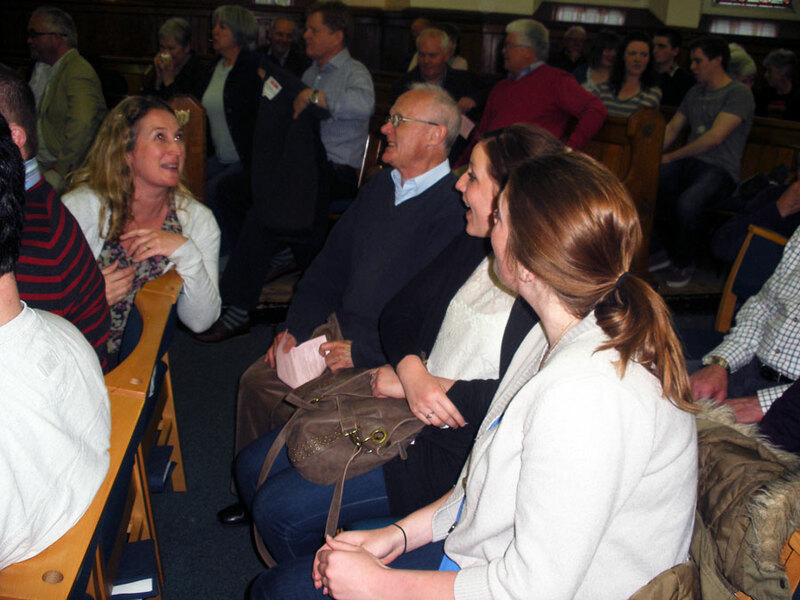 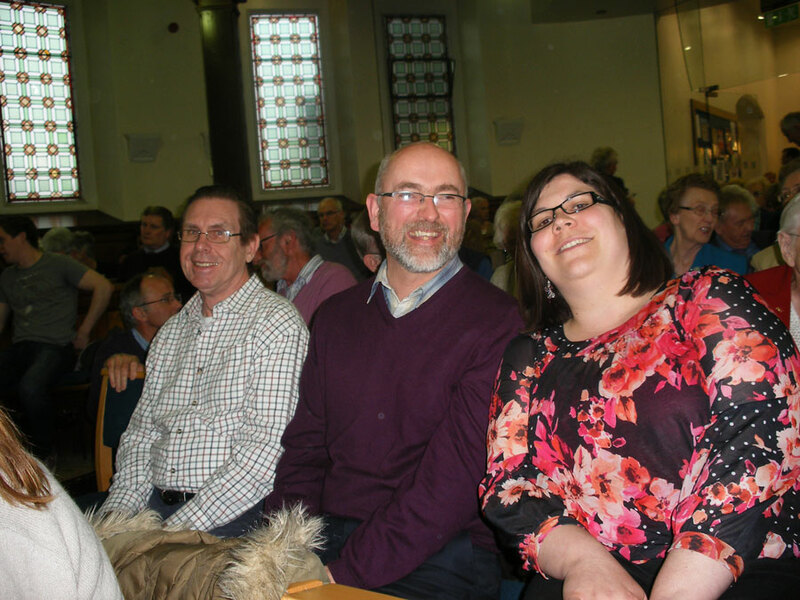 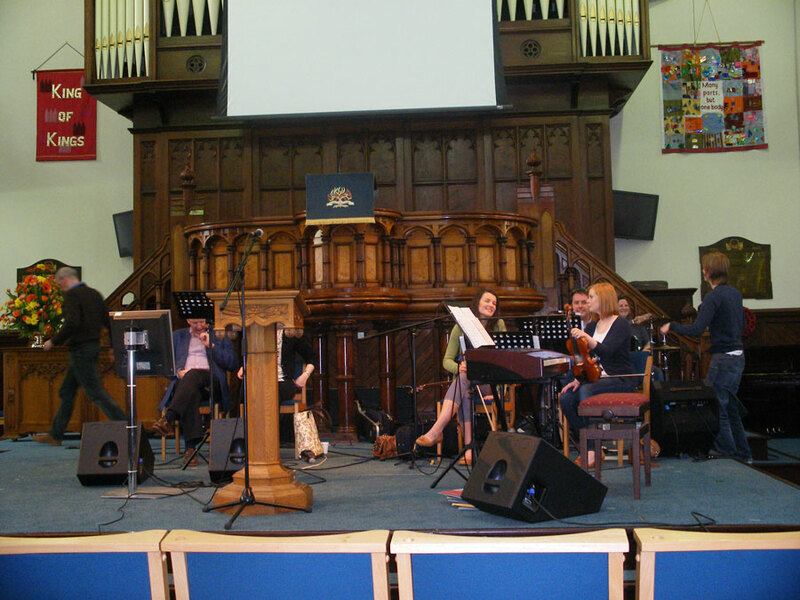 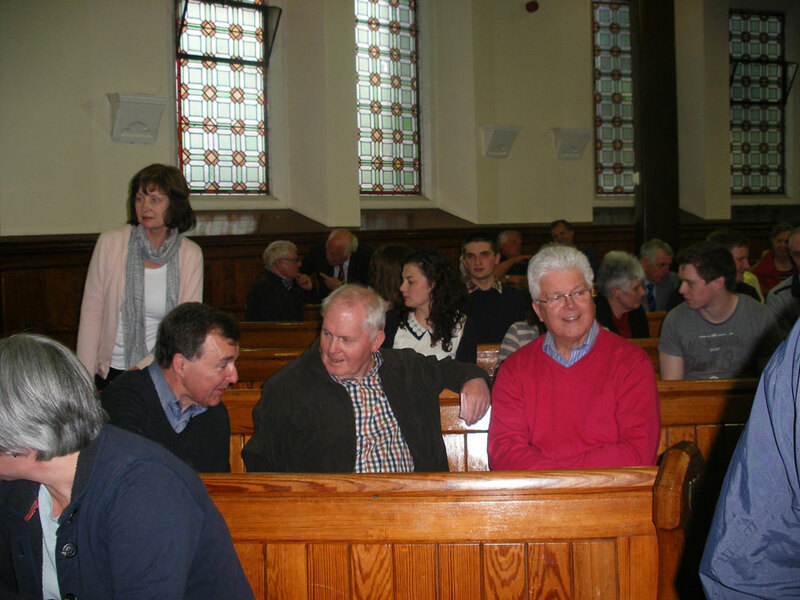 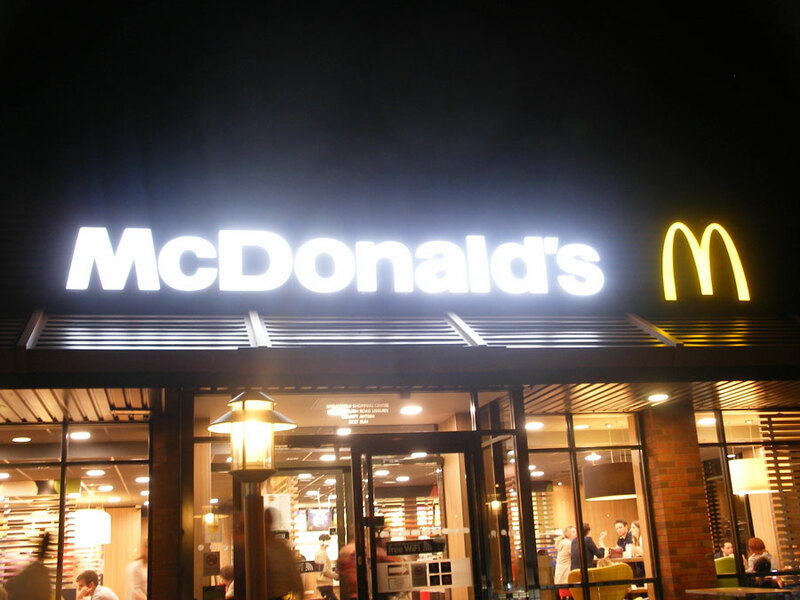 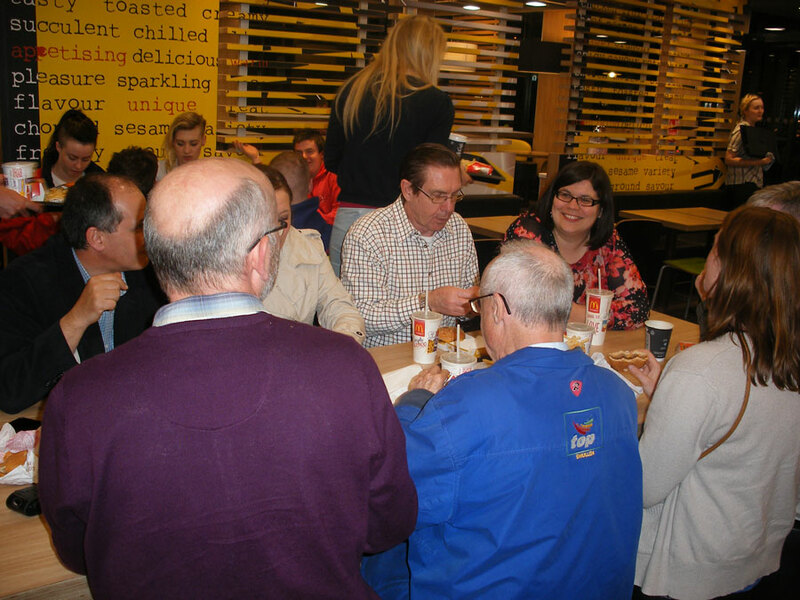 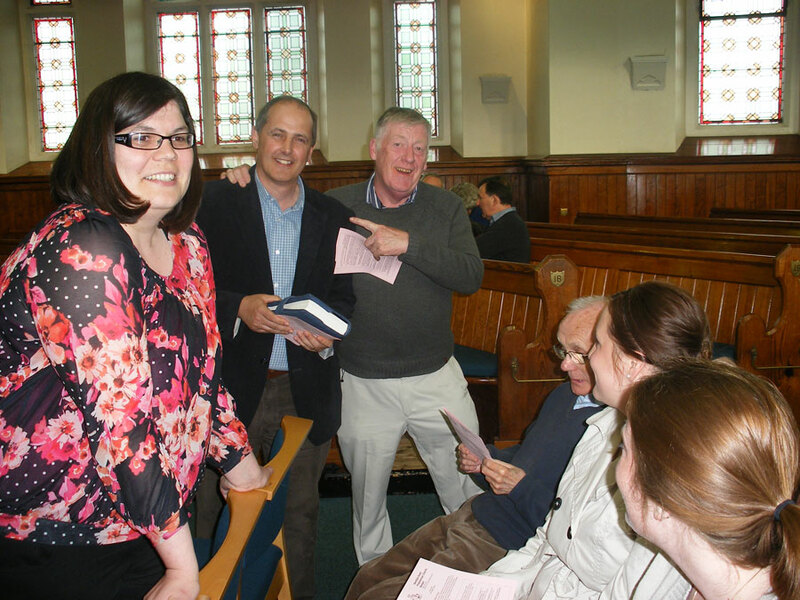 On Sunday the 27th of April, nine of us from MCC headed up to Hamilton Road Presbyterian Church in Bangor, Co. Down, to take their Home Mission evening service. 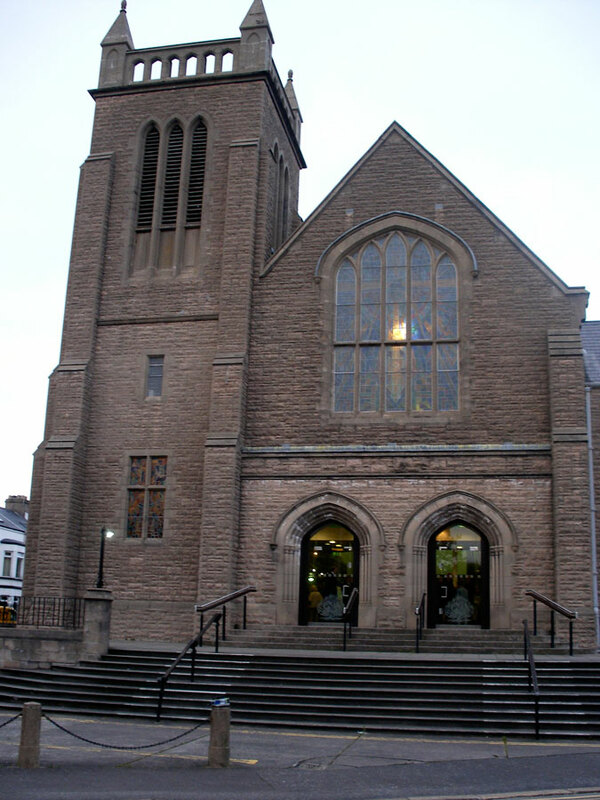 As always, we were given a wonderful welcome, and thoroughly enjoyed catching up with some of our friends in Bangor. 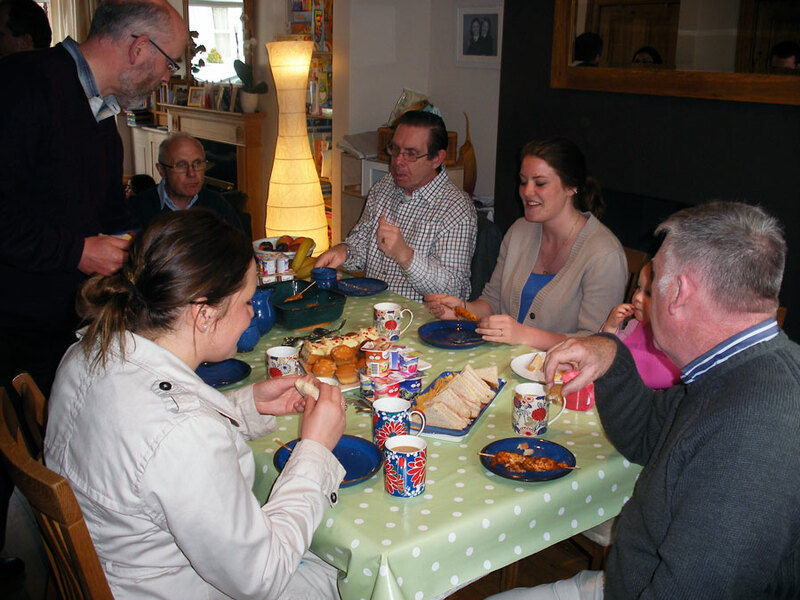 Patrick, Martha and Keith shared a little of what’s been happening here in Maynooth, and we even managed to come away with our second collection plate! 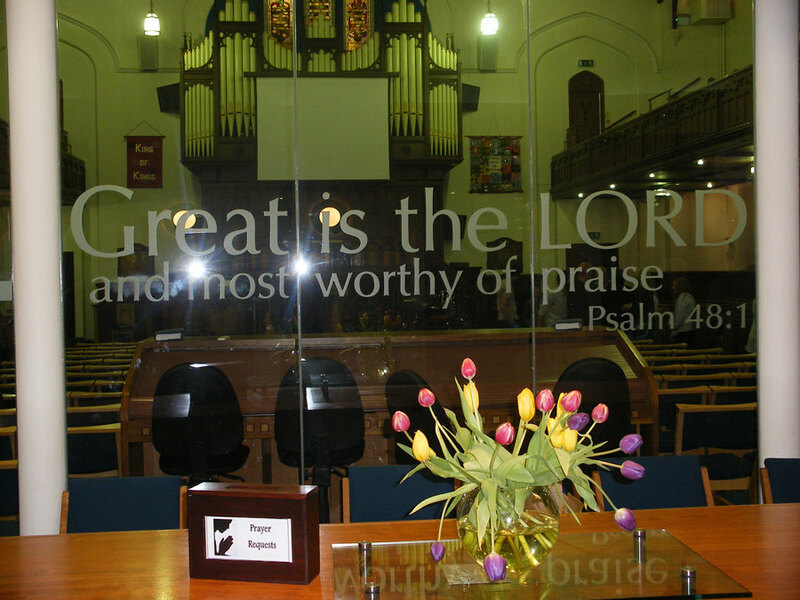 We’ve put some photos below.